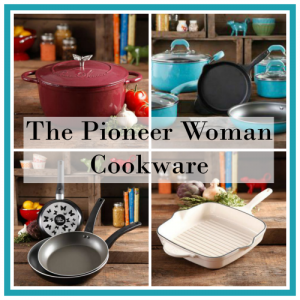 The one thing I really love about the Pioneer Woman Dinnerware, and really all the dishes and utensils she uses, is how colorful she makes everything. Her new dinnerware collection is no different. She has made her dinnerware so that you can mix and match them. Buy one set or two knowing that they will all coordinate on your dinner table. 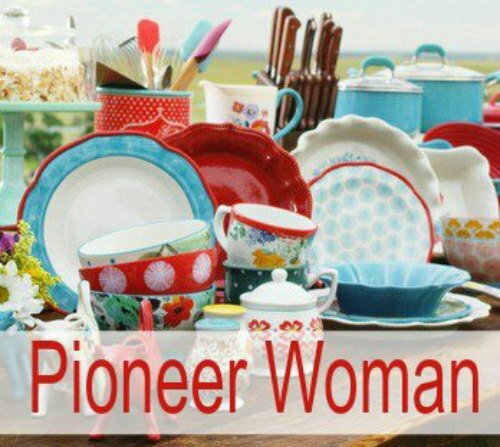 All of the Pioneer Woman’s new dinnerware sets are stoneware. These will wear well and hold up to any family. They are dishwasher safe and microwaveable. My niece just got the The Pioneer Woman Paige 12-Piece Crackle Glaze Dinnerware Set in denim. So far she loves them. 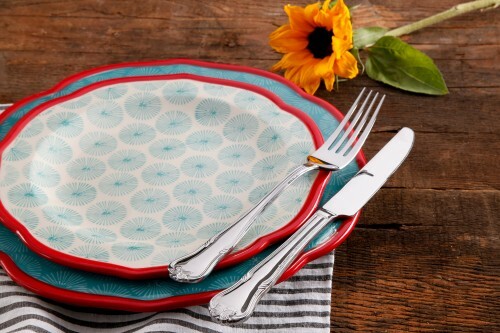 I am thinking about buying my niece some coordinating Pioneer Woman dinnerware for her new apartment. She loves the colors that are available and I know it was hard for her to choose just one set. Maybe this dinnerware set. 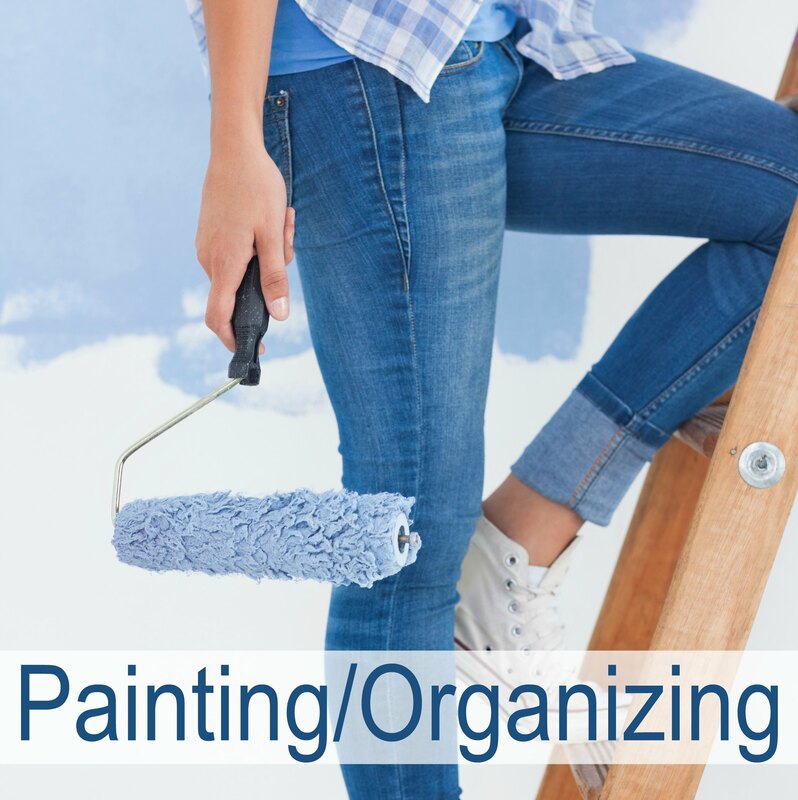 It would coordinate with the denim well and give it a girly look. 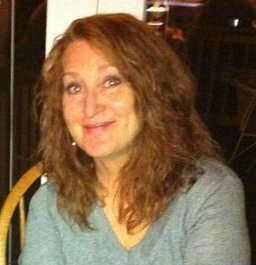 I like this one, I just hope she does too. 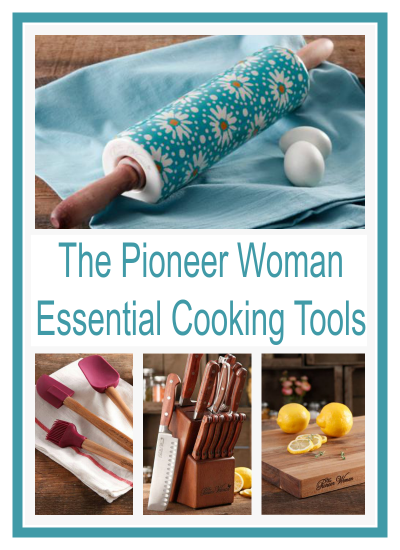 The Pioneer Woman’s Cowgirl Lace is a new collection. It comes in great colors and if you look closely, you will see why it’s called Lace. There is a very delicate pattern of lace around each dish. It’s lovely! The set includes four dinner and salad plates that measure 10.75″ and 8.5″, respectively. There are also four 6.25″ bowls. 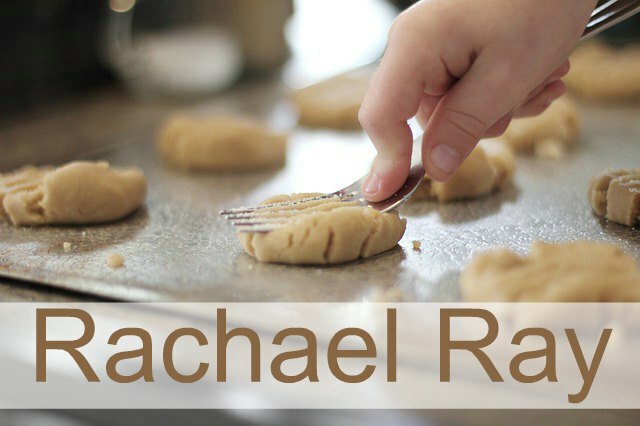 They are dishwasher safe and microwaveable. Here are the other colors the pattern comes in. 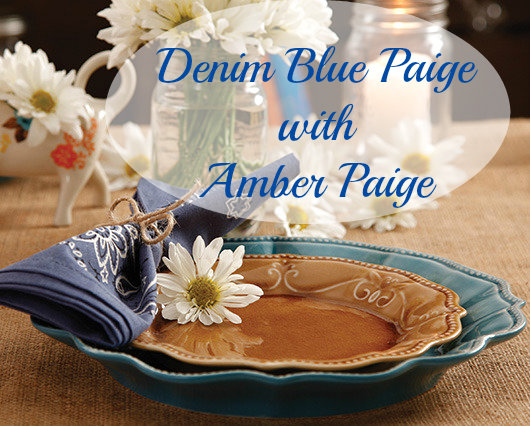 The Pioneer Woman Dinnerware called Paige has scalloped edges and intricate embossed detail. I love the detail she gives to her dinnerware. 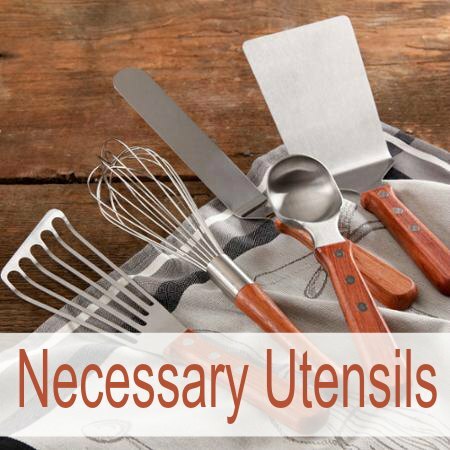 They are made of super durable stoneware that will go in the dishwasher and the microwave safely. The 12 piece sets includes 4-Piece 10.75″ Dinner Plates, 4-Piece 8″ Salad Plates, and 4-Piece 8.25″ Bowls. These are elegant enough for special dinner guests, but casual enough for every day. 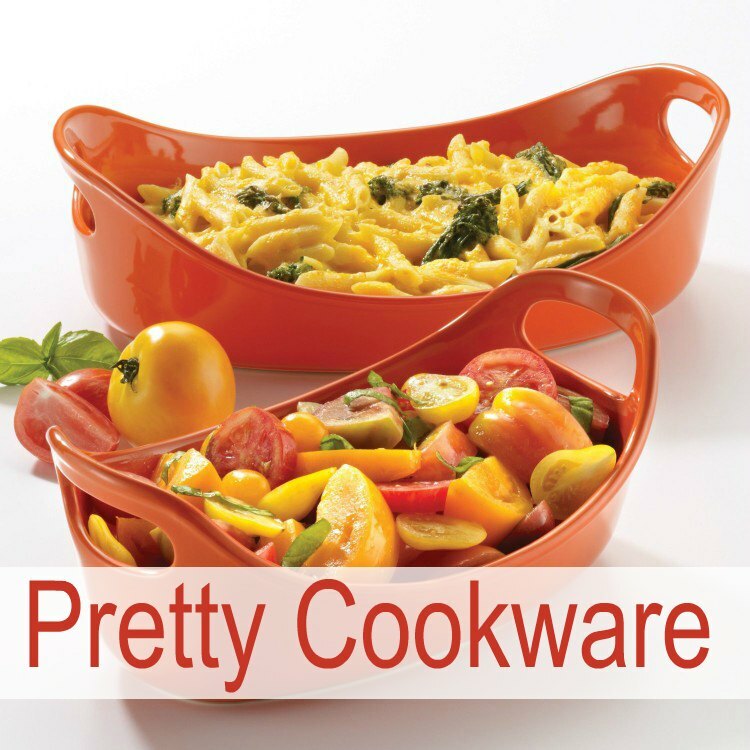 Coordinate them with some of her other dishes for a one-of-a-kind look in your kitchen. Doesn’t this look just like your grandmothers garden? I love the vintage flower look and I know it will be so pretty on anyone’s table. 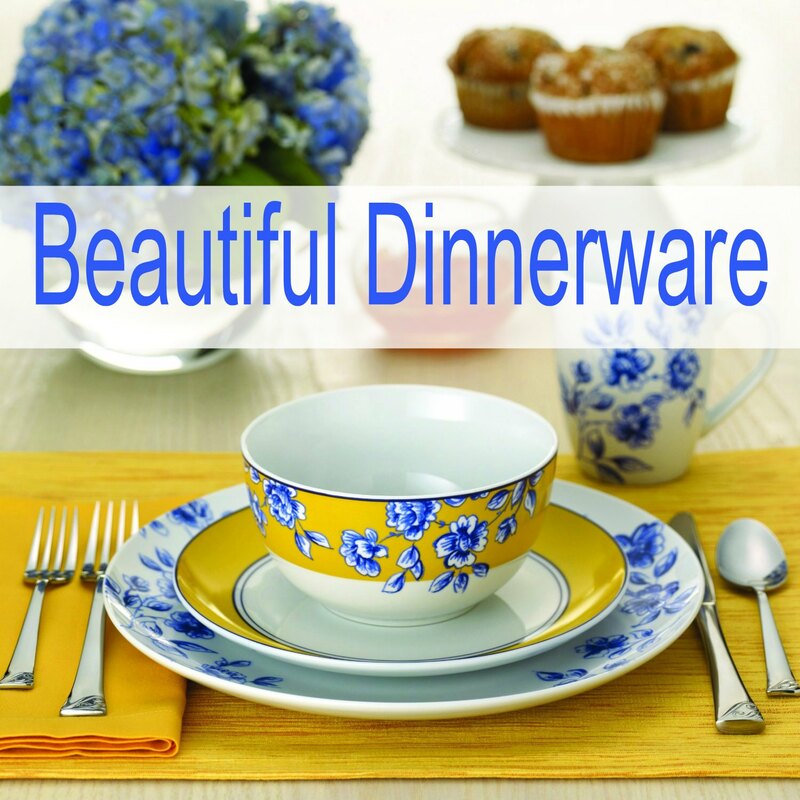 The 12-piece dinnerware set is dishwasher and microwave safe for added convenience. It comes complete with four dinner plates, four salad plates and four bowls. There are matching cups available to buy. I love the footed bowls that come with it. So cute! This is one of my favorites, but I am not sure my husband would feel the same. 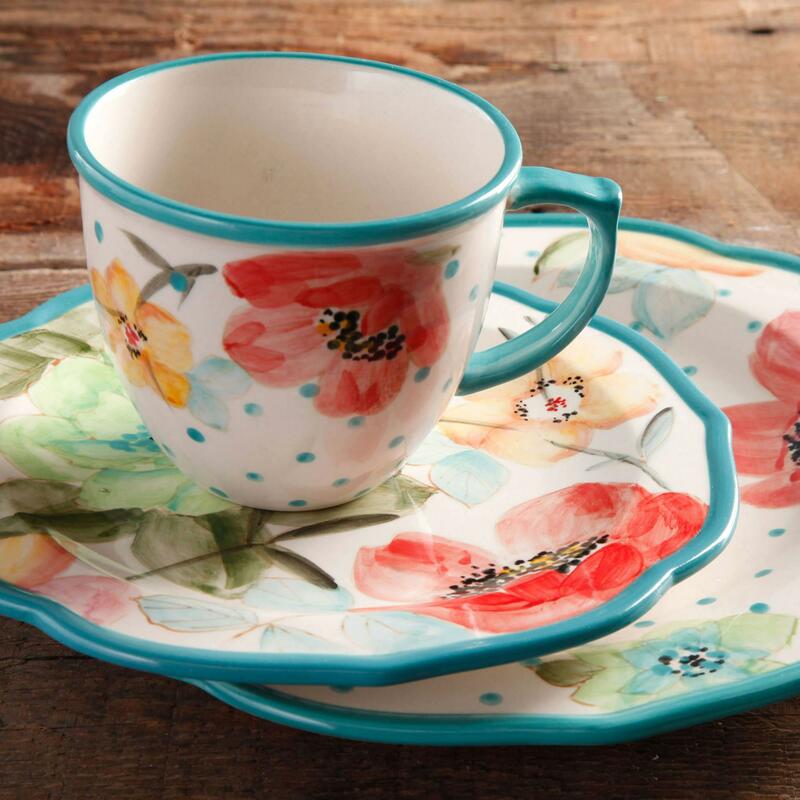 I love the dinnerware set outlined in red and then the pretty flowers that are placed so nicely on the dishes. It’s not over powering, but just enough to make it really pretty. These could pass for shabby chic. This dinnerware set includes four dinner and salad plates. There are also four bowls. They are all dishwasher safe and microwaveable. You can buy additional pieces to add to your set, including awesome mugs perfect for morning coffee. I really like the look of the Happiness pattern, but she doesn’t seem to sell it in a set. So here are the pieces. I love how each piece coordinates, but they aren’t really matching. 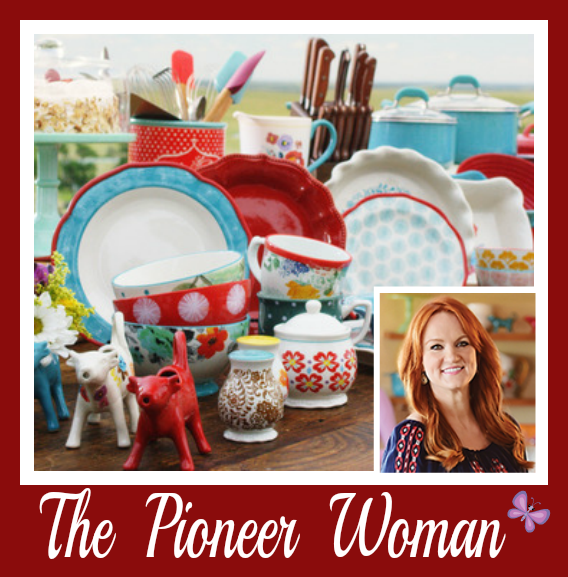 I really can’t pick just one of the Pioneer Woman’s dinnerware sets that I would buy. I need at least two sets so I can coordinate them. I am pretty sure I could get my husband to like the Happiness pattern if I put it with a solid color too. I will have to work on him.